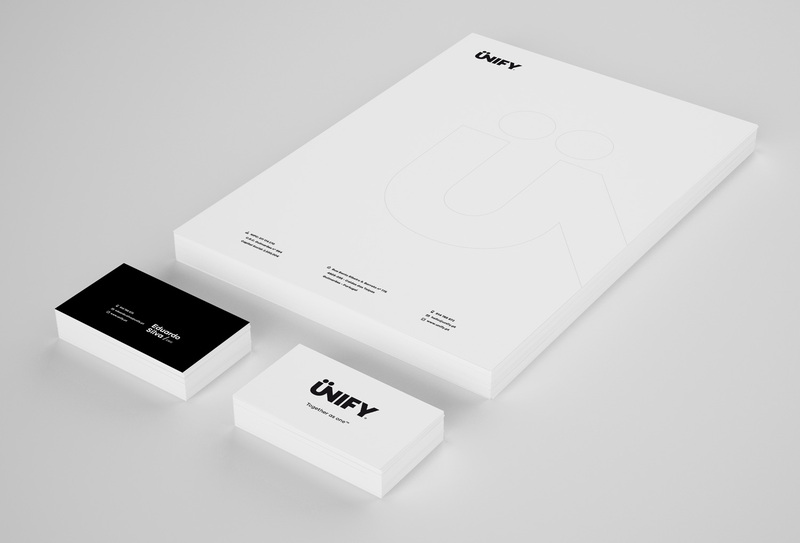 UNIFY™ is a new and innovative brand that brings together the creative talent of it’s founders. 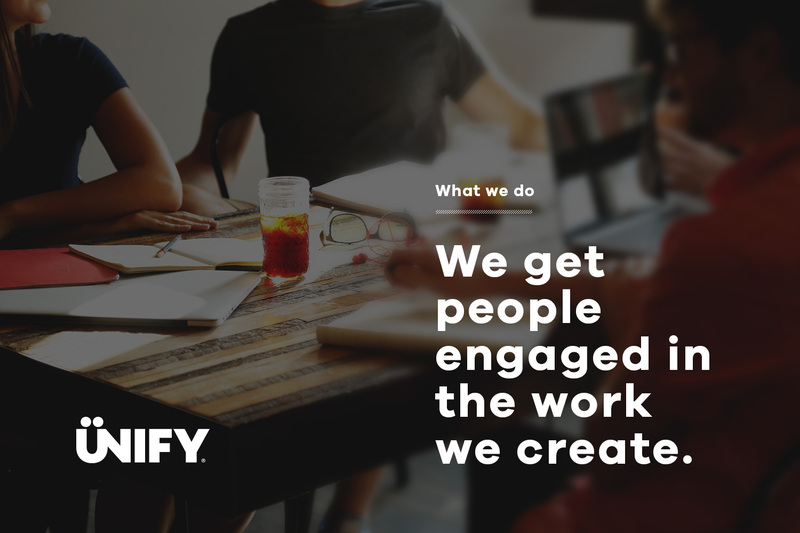 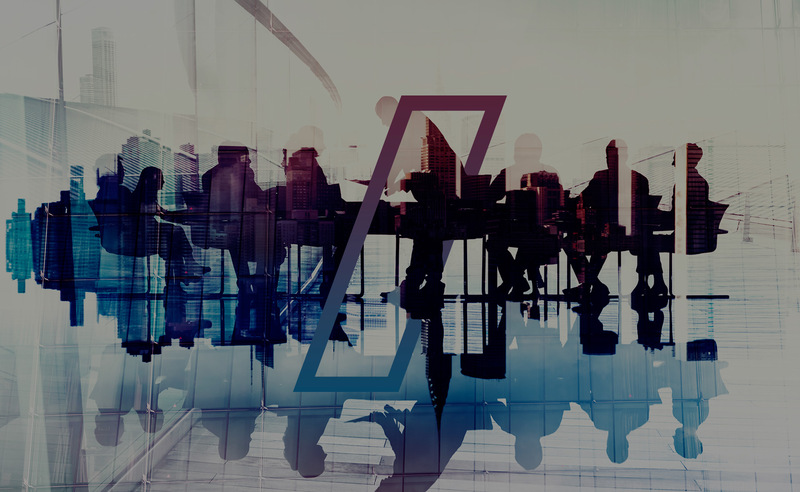 A hub platform for digital design that brings together more than 8 years of experience and professionalism in client care and project management. 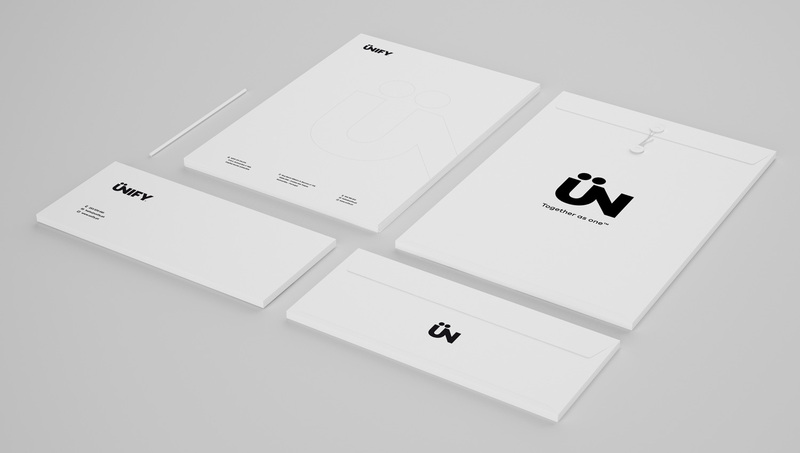 To create a wordmark that represents the mission of gathering along different sets of skilled and talented people for them to create and work. 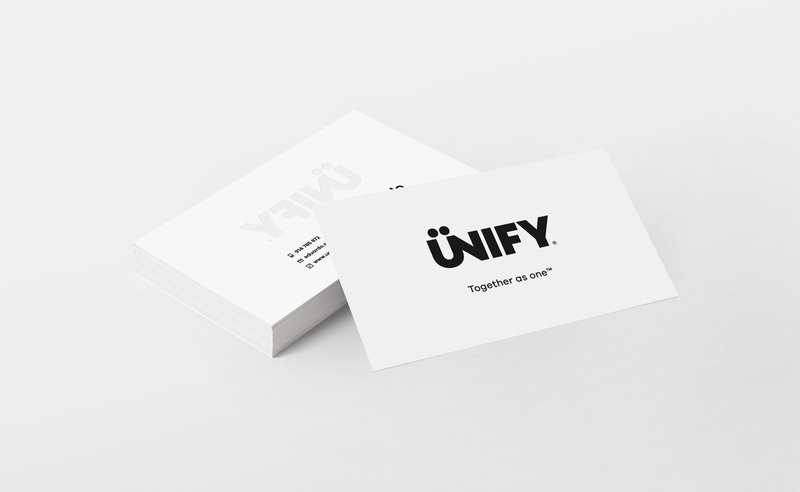 Together as one.